At The VIP Group Wealth Management, we create dynamic wealth strategies customized for every client. By getting to know you and your journey, we are able to help you crystallize your goals and then plot the course to help you achieve them. Working with a team of TD Specialists, we help you navigate the full wealth cycle – from growing and preserving your wealth for retirement to transitioning assets to the next generation. Your needs differ from all others. This is why we use a proven, step-by-step process to help us get to know you. We believe that strong relationships are built on communication and unity of purpose. No matter how complex your situation is, we are committed to helping you every step of the way. 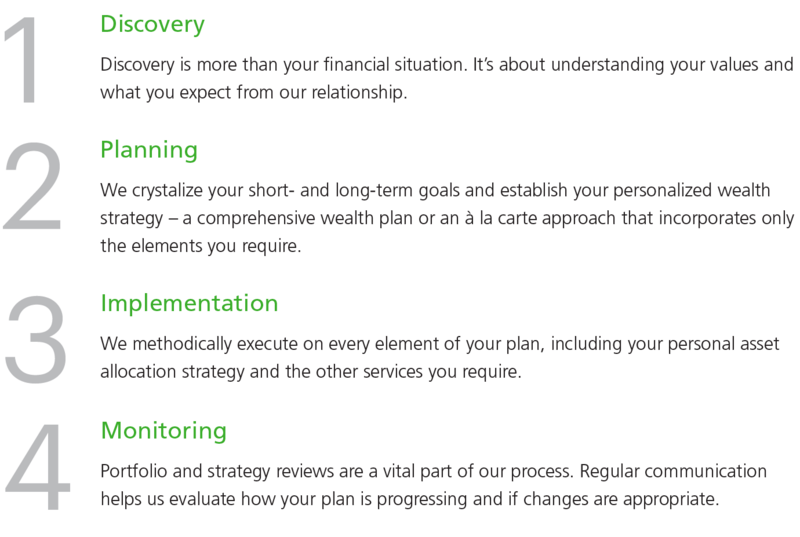 Our long-term approach is guided by one key theme: helping you achieve your financial goals. 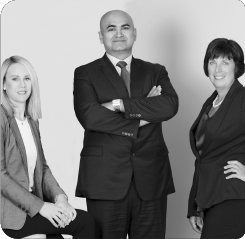 With more than 20 years of investment management experience, Vip brings focus, clarity and professionalism to his work. Vip works closely with his clients to help them accumulate, preserve and eventually transition their family’s wealth. When it comes to investing, he takes a goals-based, diversified approach. Every decision is based on the belief that service, knowledge and attention to detail make a world of difference. He works collaboratively with clients and their trusted legal and tax advisors to develop comprehensive strategies with clear, articulated goals for both personal and business planning. 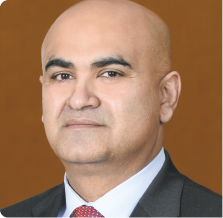 Vip is a graduate of the Commerce program at McMaster University, with a specialty in Finance. Jennifer brings more than 15 years of experience and a diverse financial skill set to her work with clients. Jennifer is focused on creating sound wealth plans that help clients achieve their unique goals. She takes the time to meet with individuals and families to discuss their needs before meticulously executing each element. After graduating from the University of Western Ontario, Jennifer has continued her professional development with ongoing financial services education throughout her career. She joined the VIP Group Wealth Management team in 2015. 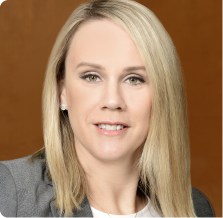 Adrianne’s 20 years of experience at TD Wealth Private Investment Advice means she brings a wealth of knowledge to everything she does. Adrianne is licensed to trade securities and options. She is focused on trade execution, ongoing communication and dedicated client care. She brings the highest level of professionalism to her work and believes that attention to detail is vital to the client experience. 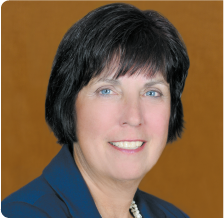 Since joining TD in 1981, Adrianne has dedicated herself to professional development, with ongoing investment-related courses and designations. She holds the Personal Financial Planner (PFP®) designation.